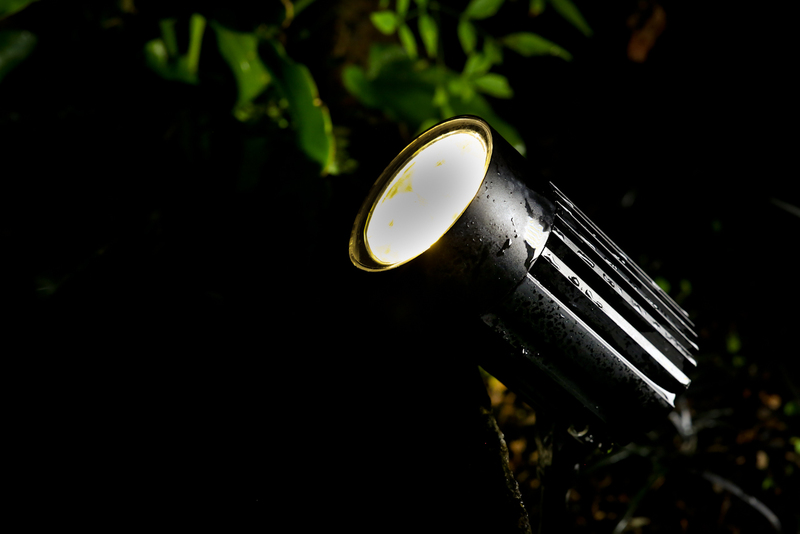 The Phos 183GS is a four led garden stake light for illuminating trees and landscapes. 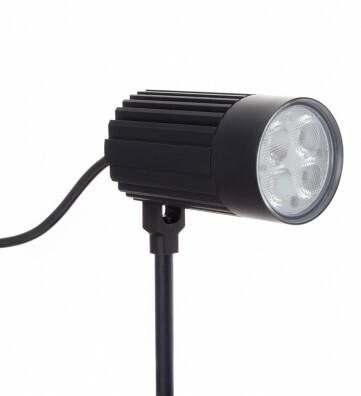 The large surface area and computer designed fin arrangement ensures excellent thermal dissipation for long life and higher lumen output. The Phos 183GS carries an on-board driver that is hermetically sealed from the elements and housed within its anodized body. Easy integration is made possible through connection on to a 24 vdc constant voltage power supply. 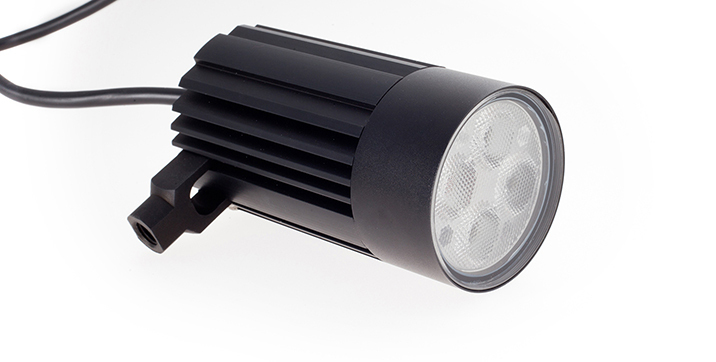 Full range dimming is possible via primary side of the transformer. 6000 series aluminium machined from billet. 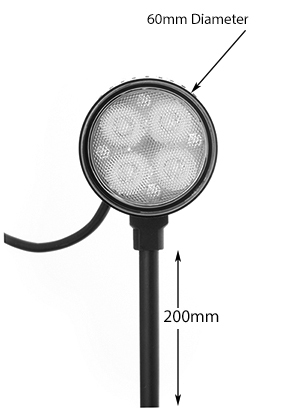 Featuring Japanese made leds by Nichia. Please contact Ledphos for power supply selection and purchasing as power supply size is dependent on total light fittings installed.